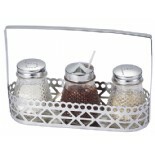 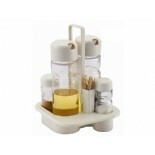 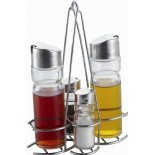 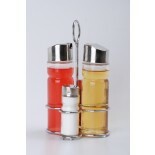 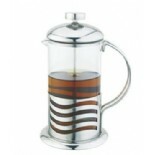 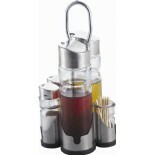 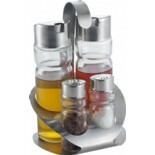 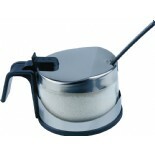 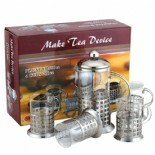 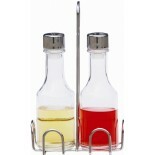 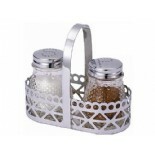 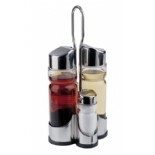 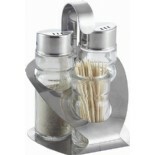 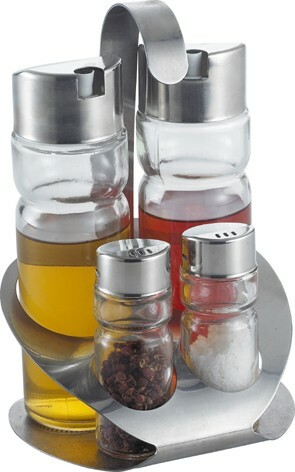 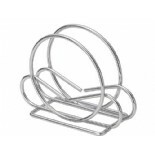 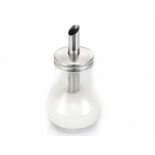 We are a professional manufacturer and exporter for the Glass Salt and Pepper Sets,Condiment set,oil and vinegar set,glass spice set,sugar and honey dispenser, sugar and cheese bowl, cruet sets,coffee and tea maker, napkin holder, potato ricer and other many kinds of household products. 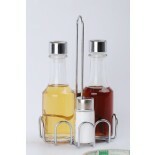 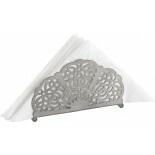 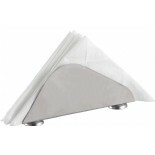 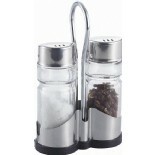 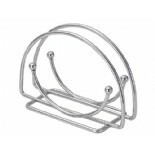 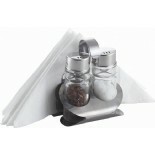 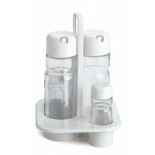 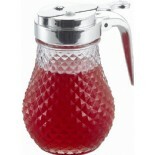 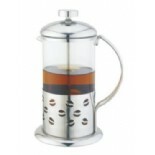 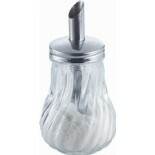 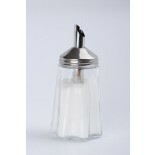 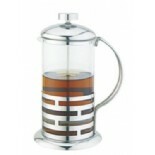 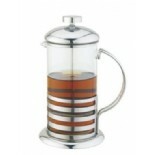 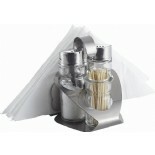 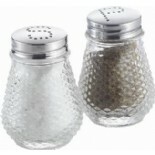 Use the material of glass bottle, stainless steel and plastic. 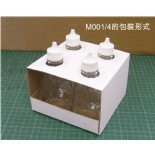 We are export our products to many countries, Such as Russia, Ukraine, Spain, USA, England, Germany, Italy, Poland, Hungary, Austria, Croatia, Brazil, Angola, Pakistan and so on.